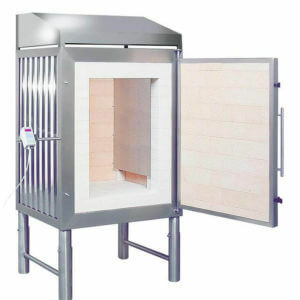 The KITTEC® Professional-LINE kilns are the highlight of the new era of KITTEC® kilns. 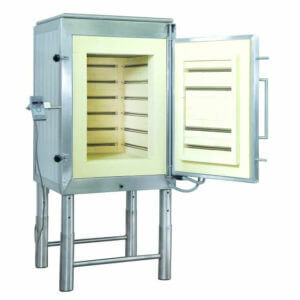 The distinctive features are the housing and frame made entirely of stainless steel. Height-adjustable feet are just as unique as the R-SIC lid panels and the slats with rear ventilation. The entire firing process is controlled by a digital control system. This allows you to decide the time and temperature, and there are also reliable fixed programmes. To start the firing process, simply select a firing curve. The sequence is then automatic. 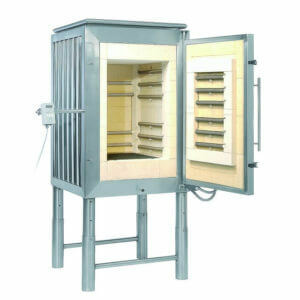 The microprocessor control with the digitally savable firing curves and the accurate temperature measurement with the platinum rhodium thermocouple allow you to determine your firings in the kilns and to repeat them at any time. The most appropriate control for your application depends on the firing curve you need.